In one of the most interesting moments in scripture, Jesus turns the tables on his crew and asks them one pointed question: WHO DO YOU SAY THAT I AM? Before Jesus asked this specific question he asked a broader question, "WHO DO PEOPLE SAY THAT I AM?" Today, I'm wondering who do you say that Jesus is? 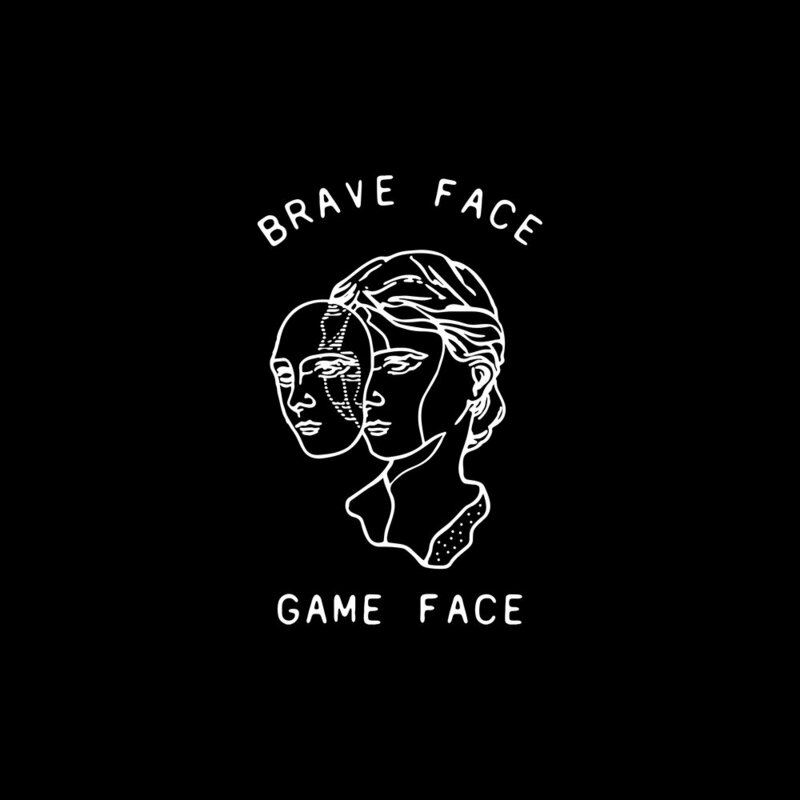 We are in the midst of a journey at our church called BRAVE FACE / GAME FACE. We've spent the last two weeks looking at the factors that shape and change who we are. We first looked at the voices that are shaping our identity, next we started talking about the pieces of ourselves that we have left dormant, the dreams we have let lapse, the moral standards that we have let fall all in an effort to keep that BRAVE FACE on... to show everyone that we are ok... before we get too far down that road you can catch up on the collection of talks RIGHT HERE. Sometimes I think we forget who we are following. The whole goal of our lives is to be in a relationship with Jesus, and I believe that works best when we are committed to following Jesus one step at a time. We move at his rhythm and pace. We stay close and take on his mannerisms. We just follow Jesus. But let's not forget who we are following. I love the first verse of Joshua 5 because I think sometimes we forget that we aren't the only ones who notice that Jesus is at work in our lives. Sometimes we are so close to the miraculous moments, sometimes they become almost routine that we lose perspective of who Jesus is and what He is doing in our lives. A slight change of perspective and all of a sudden we are filled with awe and wonder. How we view Jesus actually says a whole lot about how we view ourselves. I wanted to drop an overwhelming list of WHO YOU ARE IN CHRIST... all credit to Joyce Meyer and her team for compiling and formatting this list!